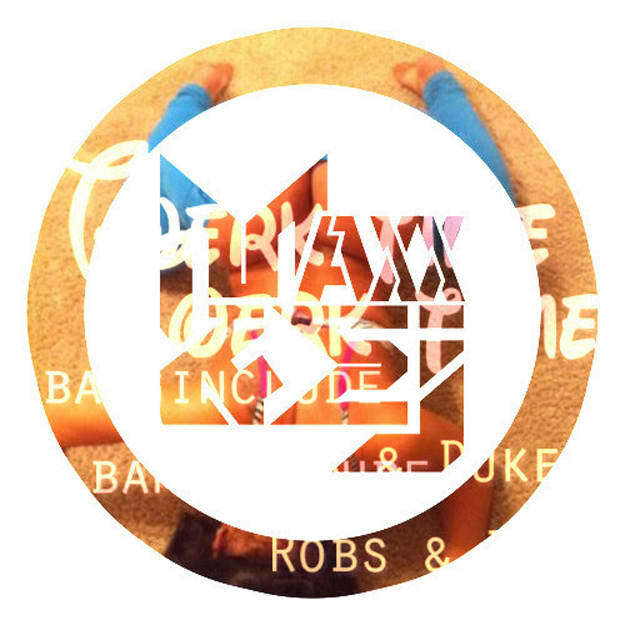 "Our homies Banginclude x Robs & Duke hit us with some stems for their banger "Twerk Time" a while back. What you hear now is the end result of our remix! This has been getting the crowd down at our shows lately, with the 110-100 transitions we keep our Moombahton Style while going 100 real quick!"